Over the past few months I have written extensively on Windows Server 2012. I am a big fan of Microsoft’s newest server OS and the benefits that it offers. However I feel that I have only been offering part of the story. Starting tomorrow and for the next few months I will be posting several articles on installing, configuring, and using System Center 2012 for your Private Cloud environment. During this series I will cover all seven components of the System Center 2012 SP1 bundle: Configuration Manager (ConfigMgr), Operations Manager (OpsMgr), Virtual Machine Manager (VMM), Service Manager (ServMgr), Data Protection Manager (DPM), Orchestrator (Orch), and App Controller. The articles will be written based on the environment that I am building that will be my demo environment for at least the next fiscal year (FY14 in Microsoft-speak), which means that at any given point you will know what you are looking at based on the articles that have been written to date. In addition to writing these articles, I will also use the same environment for my lectures and presentations, so if you see me in person or on a webinar this is what you will see. Let’s start with the physical environment. The vast majority of the Microsoft-based workloads will be hosted on two HP ProLiant DL380 Gen 8 servers with 128GB of RAM each. For the time being my storage is all based on 10K RPM SAS disks in these servers, along with Windows Storage Pools and Software iSCSI Target in Windows Server 2012 (although that may change). The switches are also HP. HP has supplied some hardware for this project, although certainly not all of it. I happen to have a great relationship with several people at HP, having worked with them in the past on community tours as well as on international projects as a consultant. As such I am glad to work with them. During the course of this series I will start to bring in other platforms, including VMware and Citrix and Dell and who knows what else. However let’s face it: if you know me, you know that I am Microsoft focused; I am a Virtual Technology Evangelist with Microsoft Canada, and in addition to being a Microsoft Certified Trainer (MCT) I hold dozens of Microsoft certifications, including the Microsoft Certified Solutions Expert: Private Cloud. I have worked with Microsoft on scores of projects over the past decade, and that is where my primary focus is. With that being said, I am not a one trick pony. I am a VMware Certified Professional (VCP 4/5) as well as a Certified Virtualization Expert (CVE 4/5). I have worked with Citrix virtualization as well, and intend to include all of these technologies in my lab – and as such in these articles. However I do not pretend to know everything, and for some of the components that I will be writing about I will be learning as I go. It should be a fun project for me, as well as an educational one. As for you, if there are any components that you would like to see I would love to hear from you. While I have a general roadmap in my head (and on paper) it is not written in stone. I always say that I write this blog for you, so although I make no promises, if there is something you would like to hear about just let me know… I’ll be glad to try to include it… IF it makes sense to me! ← Mayor Ford on News Talk 1010… It’s time to go. 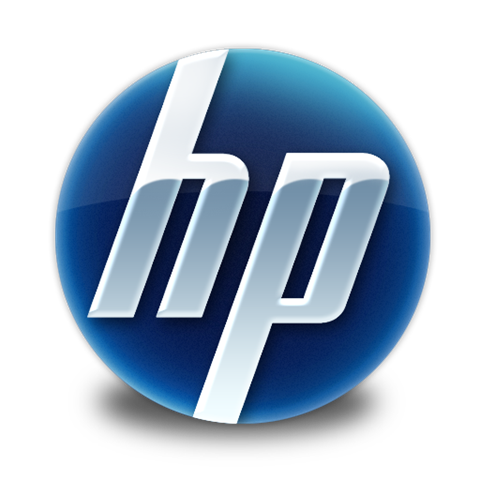 Can you please help me in getting a list of re seller for HP MWS ROK 2012 r2 Standard in US. I am sick of calling many people but none can help me with a reasonable price. I want it on a cheaper end.